We speak business – Focus on what matters: Profits, Leads, Conversions, growth. Our Websites perform better – Our web designs aren’t just to be seen but to love. 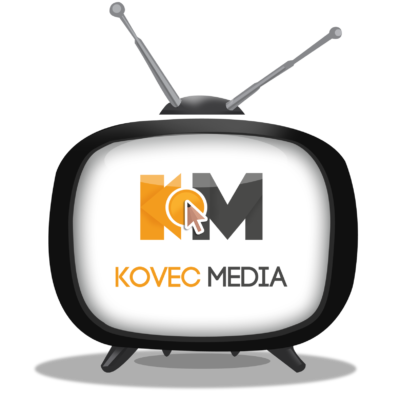 Being lead by the Kovec Media mantra WE PROMISE to be an entity you can trust, of the highest integral order and of high moral and ethical standards. All our clients are important to us regardless of the size of their unique project or budget. If you should ask, do we provide the same high level of quality and hard-work for a client who’s budget is $500,000 vs $500. The answer would be a resounding YES WE DO! The noticeable difference you would find is that the functionalities and resources of one may not be found in the other. Our courteous staff exemplifies the radiance and vibrancy of our work through our gracious, polite and professional interactions. Using the latest in industry standard, we create new and functional ways to achieve our clients creative vision ensuring IT and business alignment. We work with our clients to offer our very best work at great prices. We work within the budget to provide what our clients needs and not what we want to sell to them, We never “Squeeze” the budget. No matter the size of the project, we employ the same level of professionalism, dedication and integrity to provide you with the best quality of work. Customer satisfaction is important to us and that’s why we would like to hear from you. send us a feedback of your time spent on our website, your interaction with our team or the journey to create your visions or home on the web. We see the bigger picture and help you to paint it.